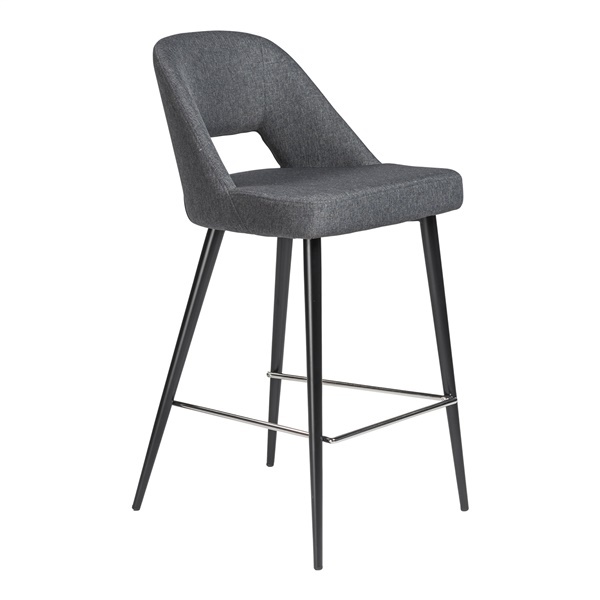 This is a beautiful counter stool. The fabric is good quality and the matte finish on the legs lovely. But the slant of the back is too much and you are completely unsupported. You might as well have bought a chair with no back.